A recent research about “Mobile Data Offload & Onload” showed than in 2019, more than 60% of all mobile data traffic will be carried by Wi-Fi. Furthermore, in the period 2015-2019, the tablet and smartphone data traffic will increase almost x4, from 30K PB (Petabytes) to over 115K PB. In 2017, the percentage of mobile data reaching the cellular network will be 40%, as the majority of the smartphone and tablet traffic will pass through WiFi networks. More than 75% of the mobile traffic will be generated from Western Europe, North America, Far East and China. With the consumer traffic demand increasing at an unprecedented pace, offloading becomes a need for the carriers. 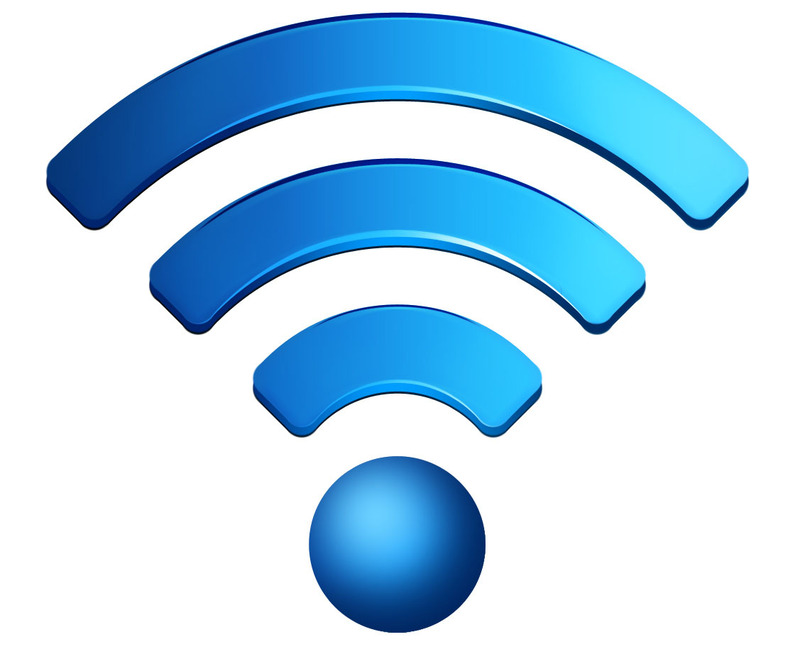 Wi-Fi, together with smart cells, is the main network technology used to alleviate this capacity crisis. Operators could solve their capacity problem and reduce the congestion in the cellular networks, by moving mobile data traffic from the 3G/4G network to public WiFi hotspots. They could also leverage Wi-Fi to offer new services, such as Wi-Fi calling (VoWiFi). Cisco – Rapid increase in data consumed by mobile devices WW!